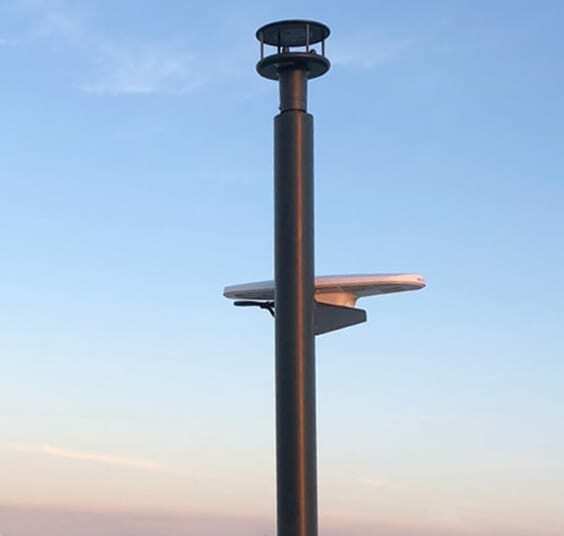 The Sailmon Coach Pole is a highly accurate GPS heading sensor, equipped with a sonic wind sensor to monitor and log calibrated wind speed and direction directly to the Sailmon E4 Silver. You can connect your E4 to Sailmon Logs to share, replay and analyze the data directly from your Sailmon Logs account. 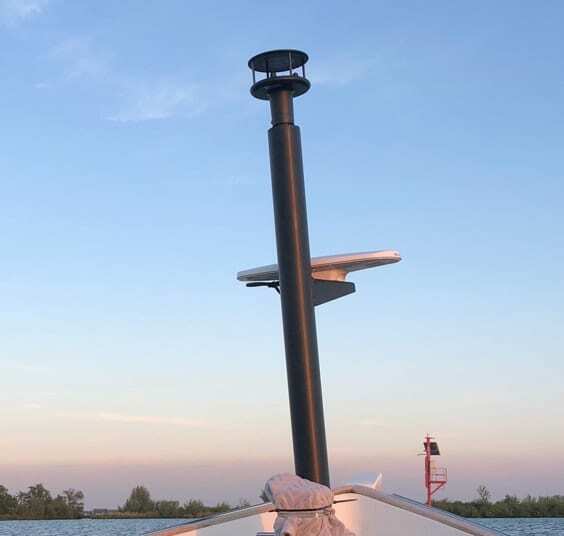 The Sailmon Coach Pole connects directly to a waterproof and impact resistant case containing a built-in Sailmon E4 Silver Processor, battery pack capable of running the system for up to 72 hours and a Wifi enabled the 3G modem to connect wifi devices for direct control/calibration and data display. 3G connectivity allows the E4 to send your logged data directly to your online Logs account. Our 6” Element Ink displays run for hours and hours. Delivering unrivaled crisp data. Just like our signature Element range, the display can be fully configured using our NavDesk app. The Instant graphs make sure you never miss a shift and can easily identify a persistent or oscillating wind shift. The E4 silver enclosure is designed to be a self-contained unit containing its own regulated power supply, the enclosure can be disconnected from the sensor pole and removed at the end of each session if desired. A 3G sim card will be required to connect the E4 silver directly to your Sailmon LOGS account for live data updates. 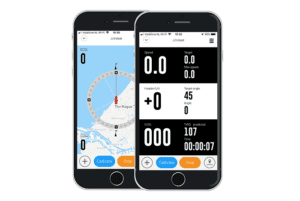 Connect your Sailmon App to your LOGS account to receive live wind data direct from your coach pole system. Sailmon turns every iPhone and Android device into an advanced sailing processor. 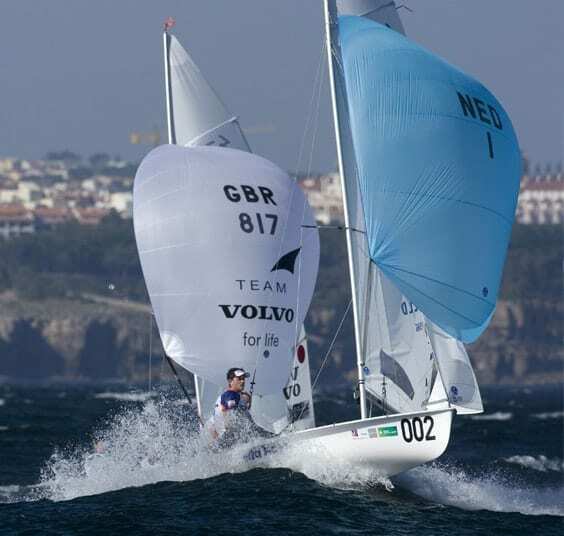 Making all action on the water instantly available online. 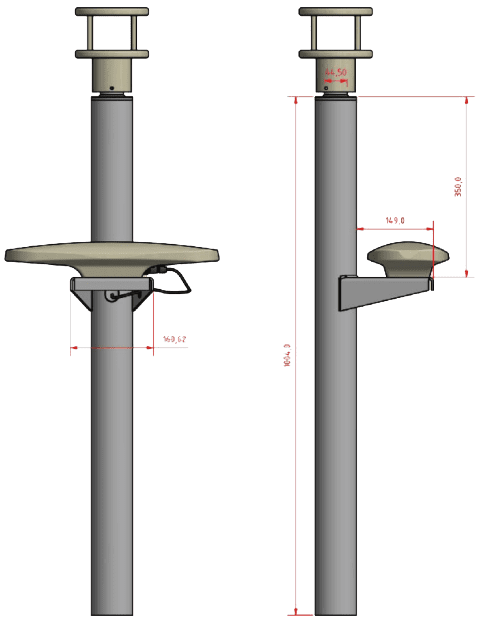 Any moment captured on the boat, being instantly uploaded and enhanced with live data from the coach pole, weather station or grab source. 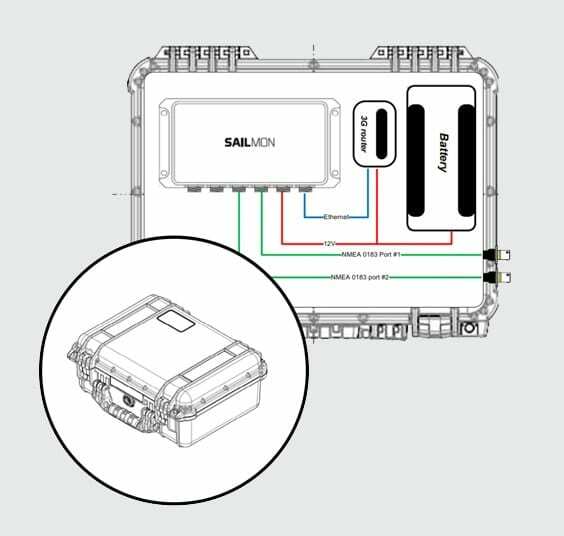 Sailmon turns every iPhone and Android device into an advanced sailing processor. Making all action on the water instantly available online. 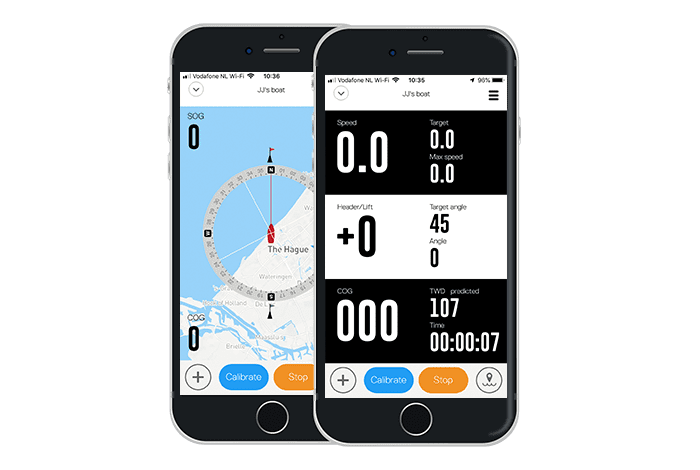 Any moment captured on the boat, being instantly uploaded and enhanced with live data from the coach pole, weather station or grab the source. 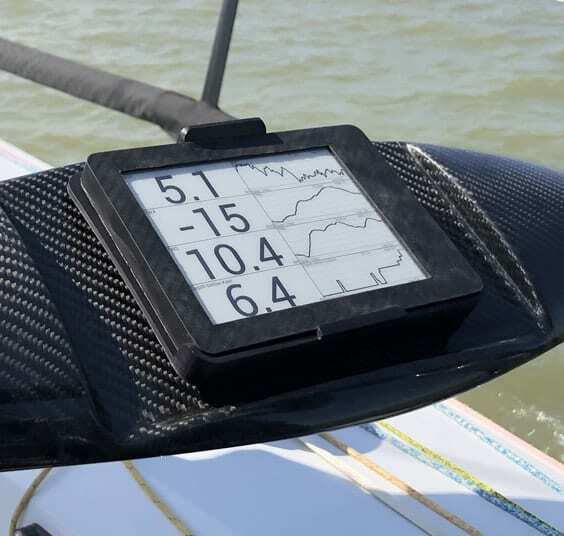 In sailing every inch counts, with the Sailmon Coach Pole, accuracy, precision, and analysis ensure you get the best information possible to help improve your sailing performance, giving you the edge over the competition.